Are you ready to up your pie dessert game SO hard this year? 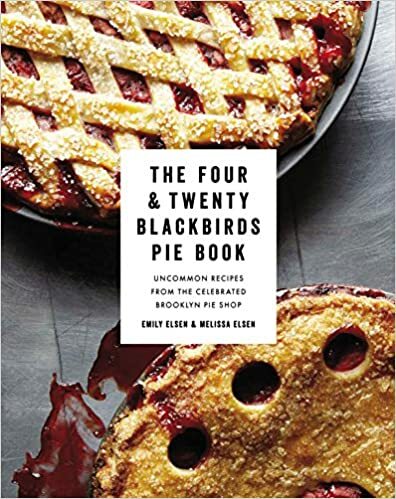 Pie is always a must for Thanksgiving dinner, Christmas parties, Easter and Mother’s Day Spring and Summer brunch dessert tables, 4th of July barbecues, summer potlucks, neighborhood block parties and birthdays. Totally a given for Father’s Day dinner. But really – when isn’t pie a welcome treat? I’d prefer Birthday Pie to predictable cake every single time. These recipes are going to make your mouth start watering and test your willpower. I hope you are ready for the yummiest bake and no-bake versions around! 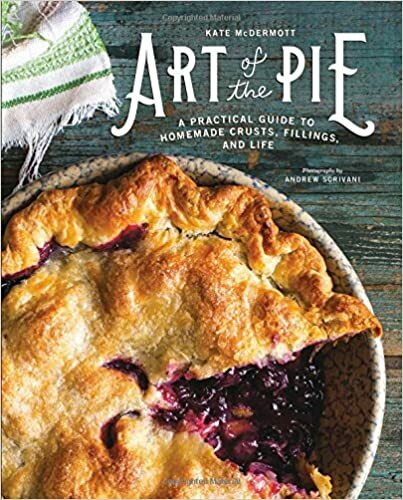 We’ve gathered the most popular classics, All-American favorites, family recipes that have been handed down from generation to generation. PLUS, we stumbled upon some new, exciting flavor combinations you and your guests are going to love! Scooch on over, same ole boring cake. 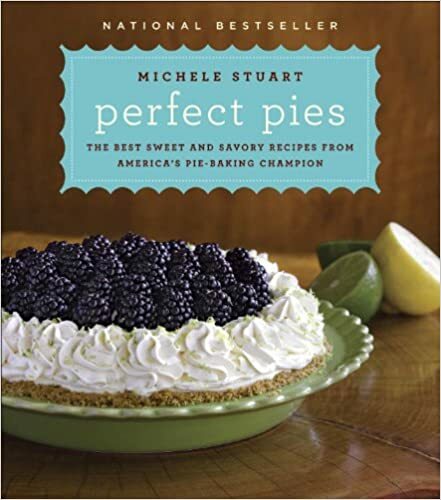 Let’s make a whole buncha room for a pretty and scrumptious PIE or three on the party menu! 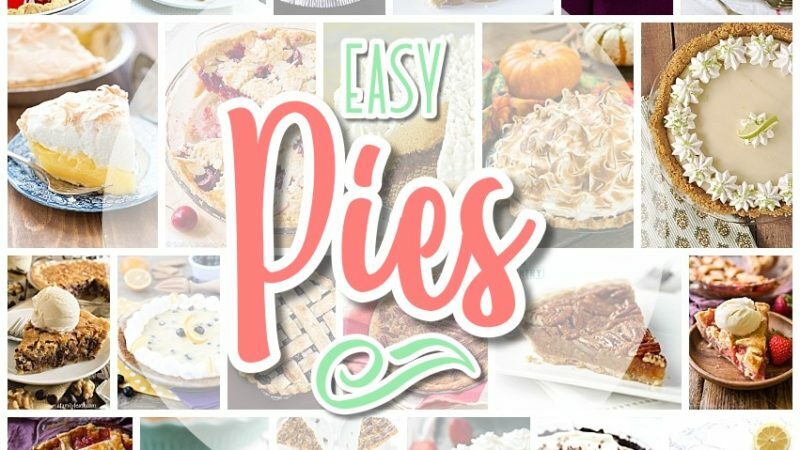 Before you get lost in yummy pie recipe la-la land – make sure to PIN THE IMAGE BELOW to easily find your way back for more YUMMY and EASY PIES RECIPES! These are the perfect desserts for brunches, parties, special occasions and holiday celebrations all year long! Make sure to PIN THE IMAGE BELOW to easily find your way back for more YUMMY and EASY PIES RECIPES for your next party or special occasion! These are the perfect desserts for celebrations all year long! While you are here and in the yummy dessert making mood – check out all of these scrumptious LEMON DESSERTS RECIPES you are going to LOVE! Lemon is our family favorite so we are always on the lookout for new ones to try. We’d LOVE it if you’d send us your family favorites! Just CLICK HERE or on the image below to see them all!